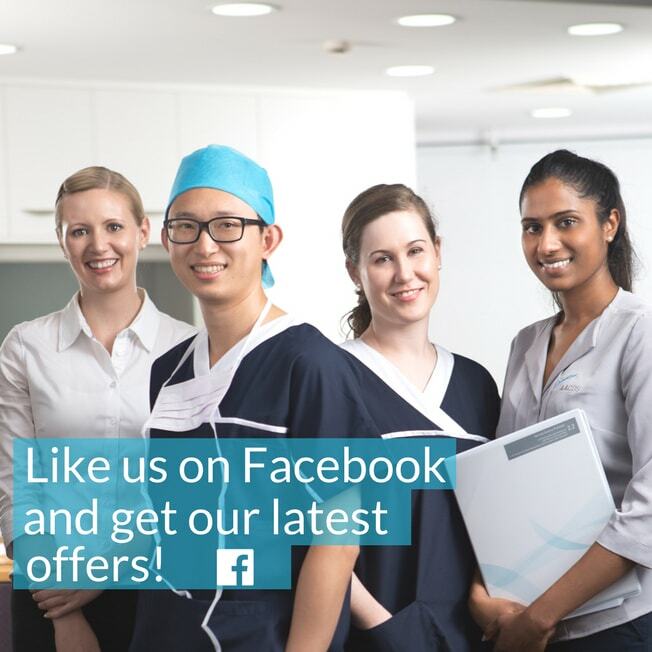 Check our facebook page for specials and offers! 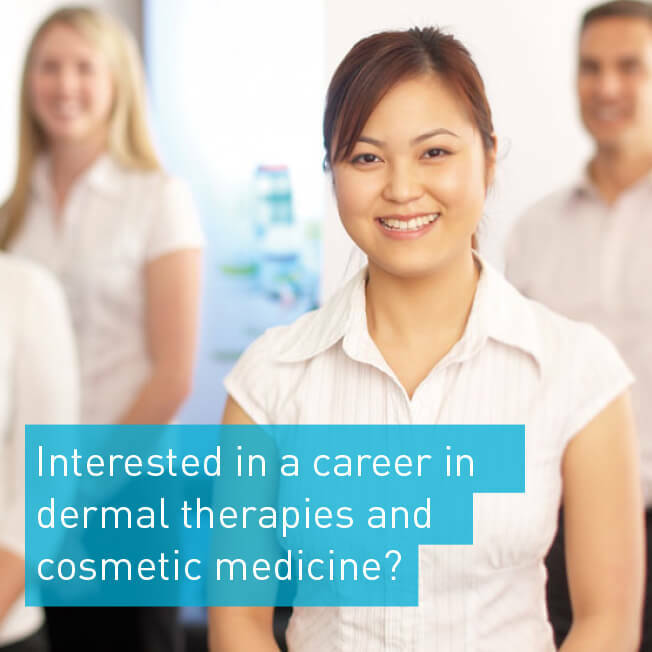 The Australasian Academy of Cosmetic Dermal Science (AACDS) is Australia’s largest and longest established vocational provider of nationally accredited qualifications in Dermal Therapies and Cosmetic Nursing. 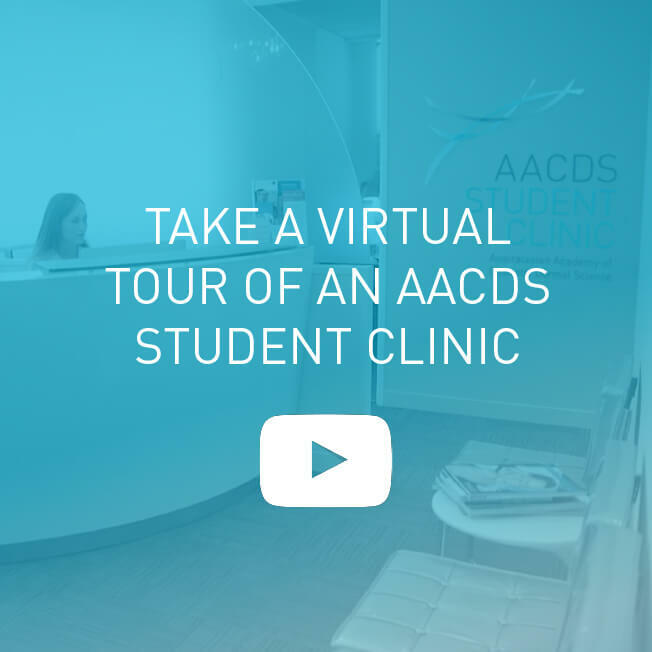 The AACDS Student Clinics are designed for students to learn and practice a range of cosmetic treatments as part of their qualification. You can now experience quality, affordable cosmetic treatments in our state-of-the-art training facilities. Students include qualified nurses, doctors and beauty therapists. There is a 2 to 1 Student : Assessor ratio, so students are supervised at all times by a qualified and experienced Dermal Therapist or Cosmetic Nurse.